The push for privatisation doesn't hold the answer. Public sector bank reform needs to be examined from the standpoint of international and domestic exposure. On the face of it, India’s public sector banks (PSBs) have lost the rationale for continuing as they are and have been since the heyday of bank nationalisation beginning 1969. A combination of factors, some internal but a larger number emanating from outside, have pushed PSBs to the brink. It would be a brave person indeed who can still stand up to the very idea of public sector in banking. 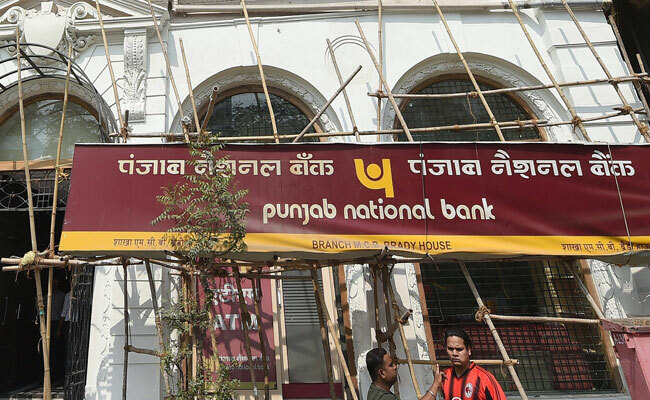 Few would downplay the devastation heaped on PSBs by the Punjab National Bank (PNB) fraud or, for that matter, by the ongoing Vijay Mallya scam and the big fiasco that Kingfisher Airlines has become. These two are among the most questionable decisions of all banks in recent history, not just PSBs. The week gone by has brought more grim news with the the Reserve Bank of India placing harsh, but necessary, restrictions on Dena Bank and Allahabad Bank. Would such delinquents have flourished in a scenario dominated by the private sector? While this is a moot and rhetorical point, one must not forget that even today government-owned banks hold a more than 65% share in Indian banking. The implication here is that this disproportionately large share in banking business translates into a disproportionately larger share of assets including, as it turned out, of dubious assets. A further inference is that the smaller share has enabled private banks to chase higher quality assets leaving the dubious ones for PSBs. 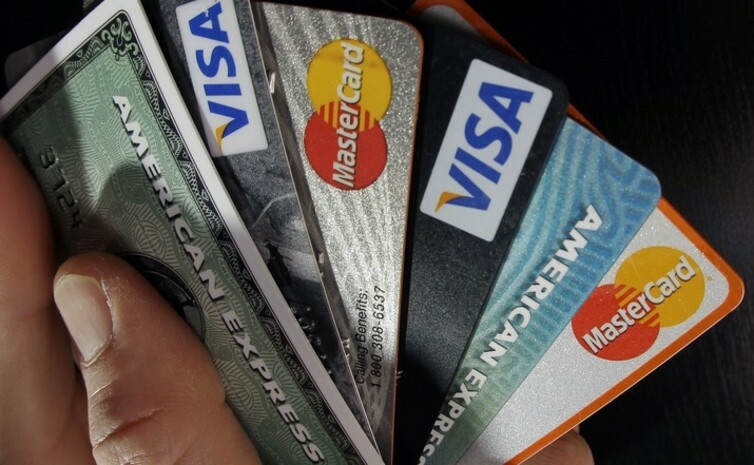 Here is one example of the market economy separating the men from the boys: in the virtual scramble for credit cards, PSBs are losing out not only in the marketing of cards but in recovering receivables. In fact, the track record of the public sector card issuers is pathetic. Far from being a thrust area that enables them to cultivate new clients/retain valuable clients, the card business has become an embarrassment for government banks. Many of them – new to this type of “client-chasing” – have been out of their depth and have lost much more than what their financials would today show. Since private banks, especially the newer ones, and foreign banks have proved adept at providing services that a new generation of clientele seem to want, should PSBs leave these activities to them? Or else, should they endeavour to do such businesses even if they aren’t particularly successful in doing these? This ties into the larger question facing Indian banking: Is privatisation the cure for all the ills plaguing PSBs? This question is often answered based on one’s ideological predilections. But, to be more scientific is to present the facts and let them speak for themselves. A recent book by T.R Bhat – a prominent trade union leader who also served on the board of a public sector bank and thus has a wide range of exposure to contemporary banking – is particularly illuminating. Bhat approaches the question by enumerating a few key points that have been used to justify privatisation of banks. Is bank privatisation a viable option? Privatisation has acquired a new impetus with the onset of economic liberalisation. Its main justification is as follows: banks need huge capital to meet the new capital adequacy norms prescribed by the Basel Committee. The government as the majority owner does not have much money to spare. Privatisation, therefore, could be the answer. The second rationale given is that the performance of banks will improve if the private sector is given control over them. And finally, the age-old principle, ‘it is not in the business of government to be in business’. Various committees over the last decade have recommended the reduction of government stake in PSBs for one or more of the above reasons. A closer examination would show that the above justifications may not have universal validity in India. For instance, is higher capital absolutely necessary for all banks at all times? It can also be shown that government ownership, rather than higher levels of private control, is necessary for maintaining public trust. In India, it was government holding that saved the day in the UTI-US-64 scandal and later at Indian Bank. There was no loss of confidence on the part of the investing public. An important observation is that higher capital, as deemed necessary by the Basel Committee, is valid only for banks with international exposures. Few PSBs operate at those levels and have global exposures. Second, does a greater degree of private sector control automatically translate into more efficient banking. The answer is a categorical ‘no’. In India, before nationalisation, some of the big banks were run as feudal fiefdoms. In fact, it is the very excesses of the managements of these banks that nationalisation sought to redress. Finally, to privatise PSBs to save them from financial distress is highly questionable. After all, do private sector banks automatically translate into greater transparency and efficiency? Not so, argues Bhat, citing in great detail the comparatively shoddy performance of new private banks. In other chapters, he makes out a succinct case for examining public sector bank reform from the standpoint of international and domestic exposure. As more and more PSBs turn into walking zombies, this will become extremely important in determining the road ahead. 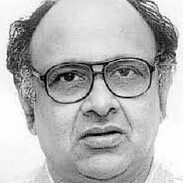 C.R.L Narasimhan is a senior financial journalist.